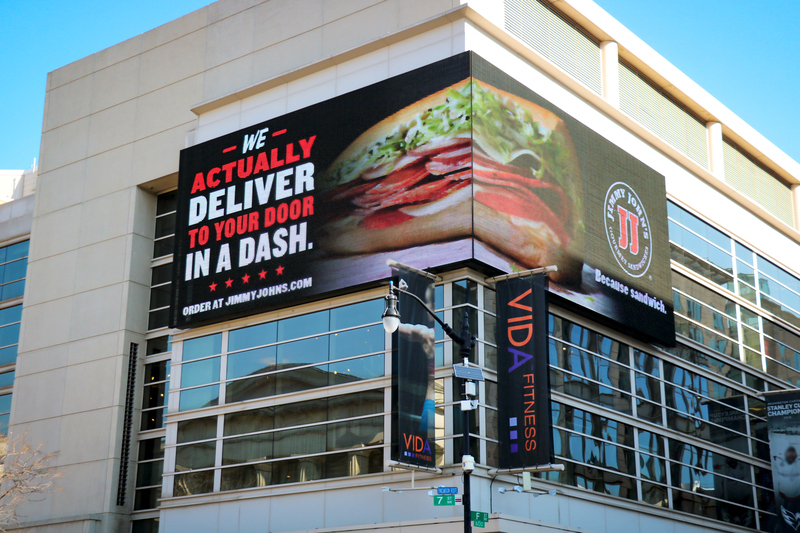 Most restaurants have been adopting third party delivery services, like Grubhub, Seamless and Uber Eats, but Jimmy John’s won’t be jumping on that bandwagon – so much so, in fact, that the brand has launched a campaign about its decision. When the sandwich chain was deliberating over whether or not to use third party delivery services, it hired Boston Consulting Group to research how it might help or hurt the business. The results showed that delivery services could diminish the brand’s ability to get food to consumers quickly. For instance, 92 percent of customers expect their food deliveries within 15 to 30 minutes of placing an order, but the largest delivery services average 49-minute delivery times, the research showed. Also, more than one in three people (35 percent) who have used third party services say they have experienced a problem with their deliveries, and 76 percent of people hold the restaurant itself partially responsible for delivery errors. "We just don’t trust anyone else to deliver our sandwiches, so we’re coming out and confirming who we are, what we are and where we’re from," said North. The campaign, which includes OOH assets and digital videos, was created by recently hired agency partner WIP (WorkInProgress). 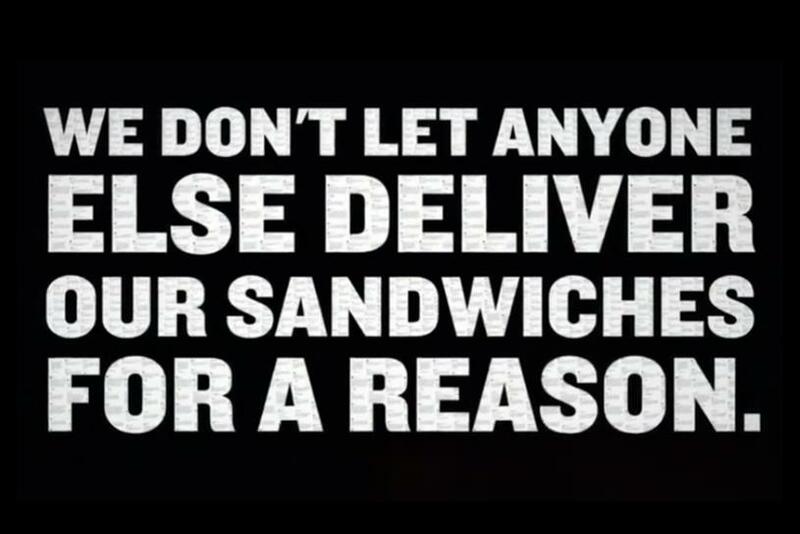 Jimmy John’s also brought on Haworth as its new media agency. "We have a lot of passion for our food and the way its prepared using fresh ingredients made fast and delivering that to our customers, so we want to own that whole experience from someone placing their order and making their food and delivering it to them with a smile," said Shea.